Keep an eye out for any updates and events which may be happening in the area during your stay, we will also update you with any news or information on East Greystone Farm. Please feel free to follow us on Facebook for regular updates or any late availability offers on our cottages. 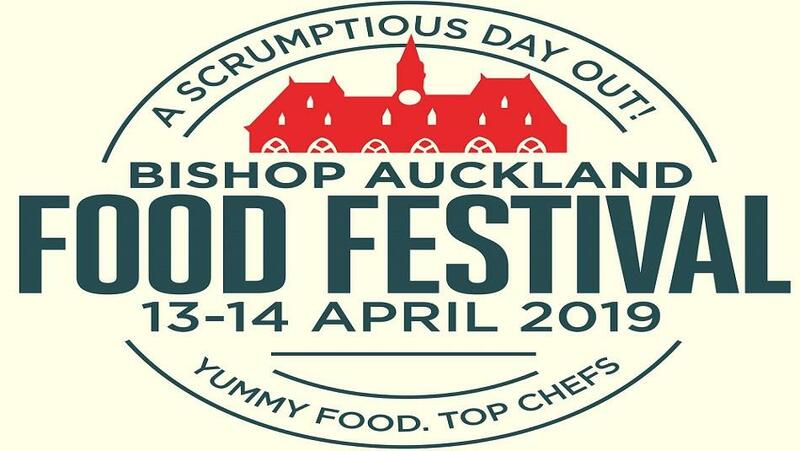 Bishop Auckland Food Festival will bring together more fabulous local and UK street food traders and producers to sell their delicious treats. There will be outdoor with live music and attractions including our live Cookery Theatre, plus lots to see and do for the kids and lots of food festival goodies to take home too. There is an extensive range of Street Food Catering and Bars offering delicious food & drink from around the world and so so much more. 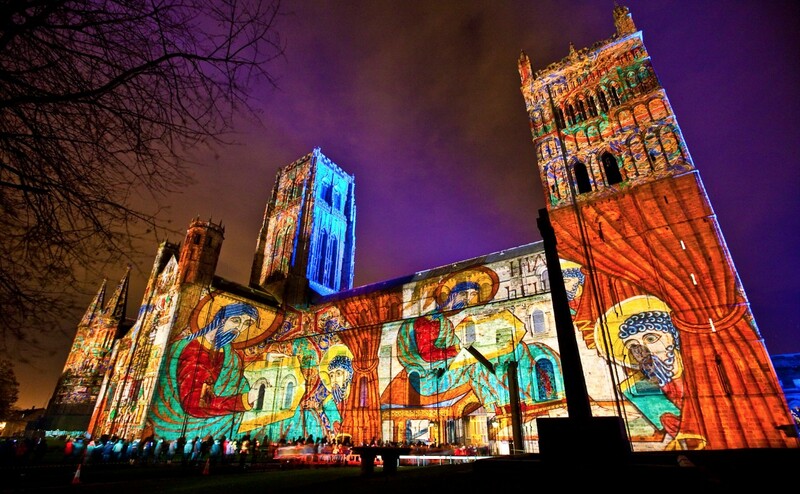 Lumiere, the UK's largest light festival, will return to Durham in 2019, illuminating Durham City for the sixth time. The event will run from November 14 - 17 and will bring back a number of the most popular artworks and installations from the previous five festivals, illuminating the city in delightful and unexpected ways. 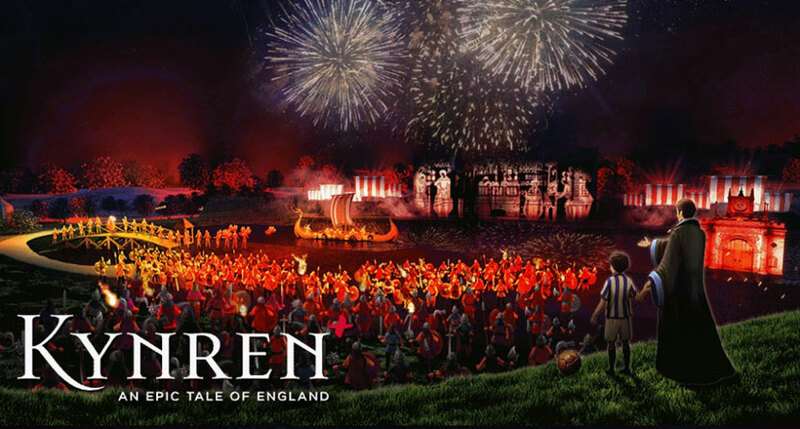 Kynren - An Epic Tale of England the action-packed live blockbuster performed by a cast and crew of 1,000, taking you on an amazing journey through 2,000 years of history, myth and legend. Kynren, a world class show brought to life with magnificent sets, combat, stunts, horsemanship, stunning pyrotechnics and amazing special effects set to a thrilling original soundtrack. Kynren is a captivating experience for all the family, it really has to be seen to be believed! 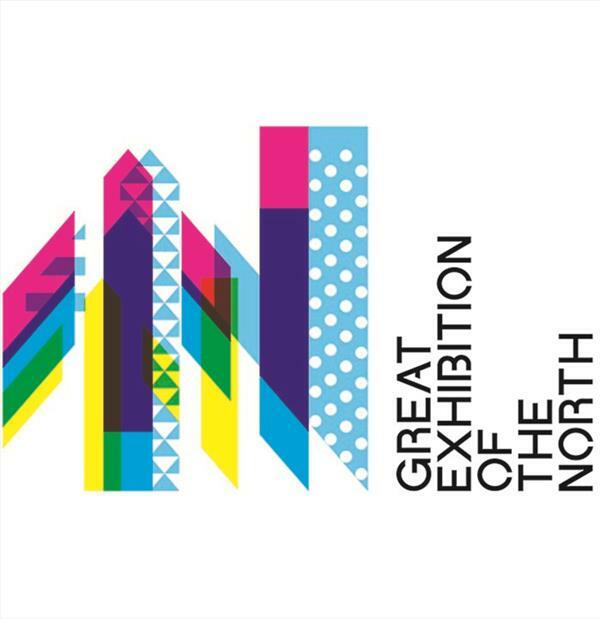 Great Exhibition of the North is a free, summer-long celebration of the North of England’s pioneering spirit. The country’s biggest event in 2018, it will pack a programme of amazing exhibits, live performances, displays of innovation, new artworks and unforgettable experiences into 80 days. Everyone’s favourite giant is coming to The Bowes Museum in Barnard Castle this summer, in a magical exhibition of Quentin Blake’s enchanting illustrations. 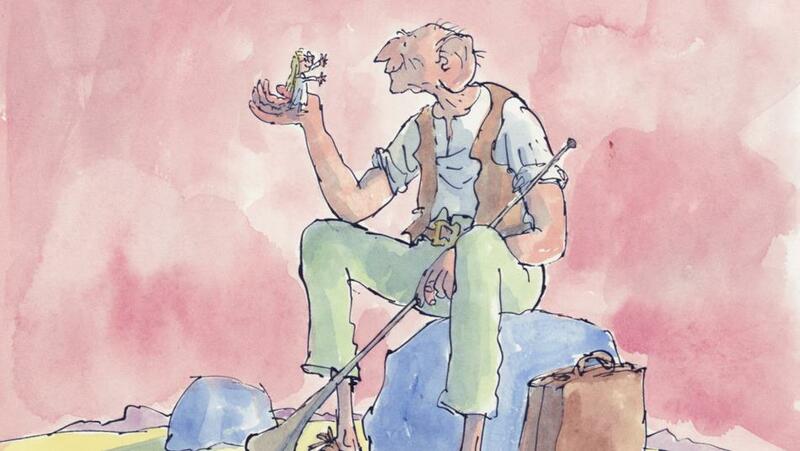 The BFG in Pictures, which opens at the Museum on Saturday 14 July 2018, is the first major display of artwork by Quentin Blake for Roald Dahl’s enduring tale. TOUR DE YORKSHIRE STAGE THREE: MARKET TOWNS - RICHMOND TO SCARBOROUGH SATURDAY 5 MAY 2018! 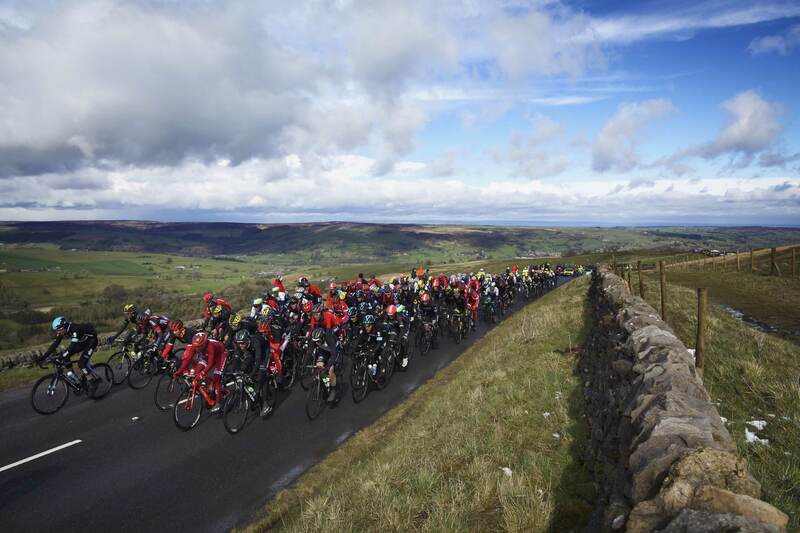 We are so excited to hear that stage three of Tour de Yorkshire is starting in Richmond on Saturday 5th May 2018! It is the first time the tour has visited Richmond and since it's just on our doorstop we can't wait to get involved with the celebrations! Christmas is around the corner! More to See, Try, Touch, Taste, Enjoy and Buy A magical five-day Christmas Festival involving cultural venues in picturesque Barnard Castle in County Durham is taking place this December 2017.